October, 2015 | Turnbull, Nicholson, & Sanders, P.A. Turnbull, Nicholson & Sanders, P.A. 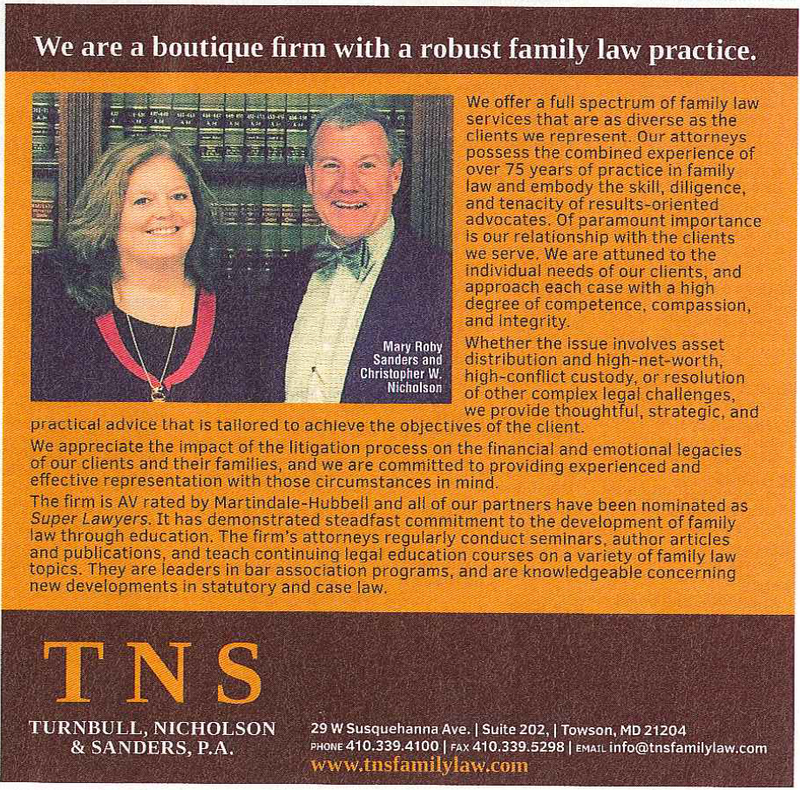 is proud to announce that Christopher W. Nicholson and Mary Roby Sanders were named to “Best Lawyers” for 2015, the oldest peer-review publication in the legal profession.